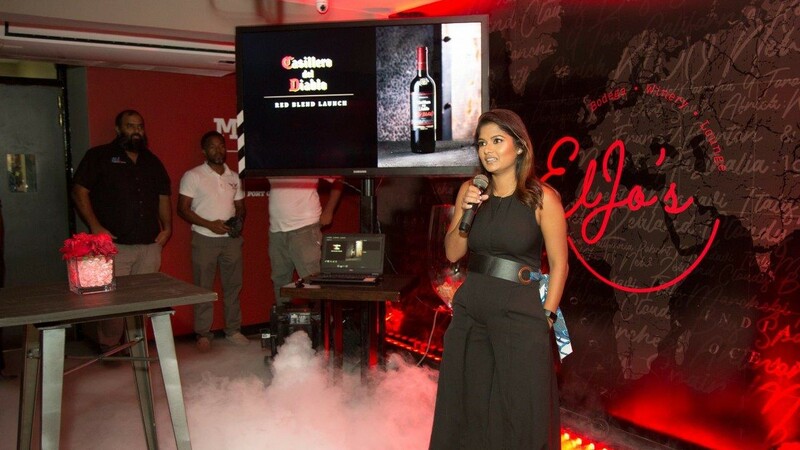 On Tuesday 2 April, Brydens launched its newest offering in the red wine space – the Casillero del Diablo Red Blend at ElJo's in Woodbrook, Port of Spain. 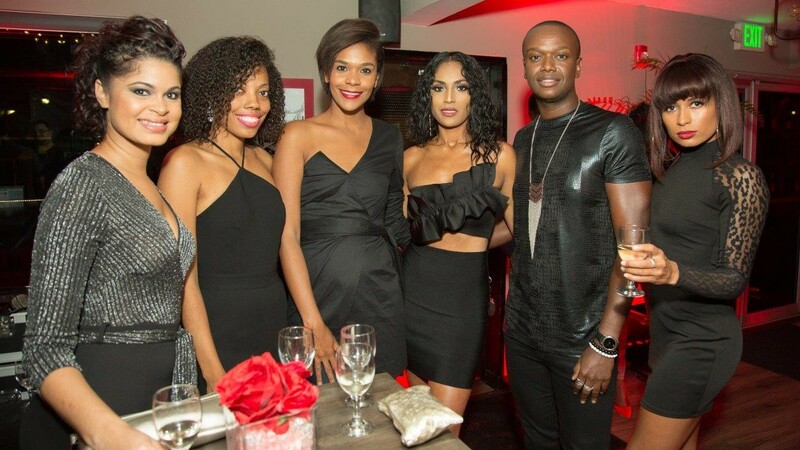 Casillero del Diablo has been in the Trinidad and Tobago market for around 30 years and has risen to the rank of number one Chilean wine brand here. 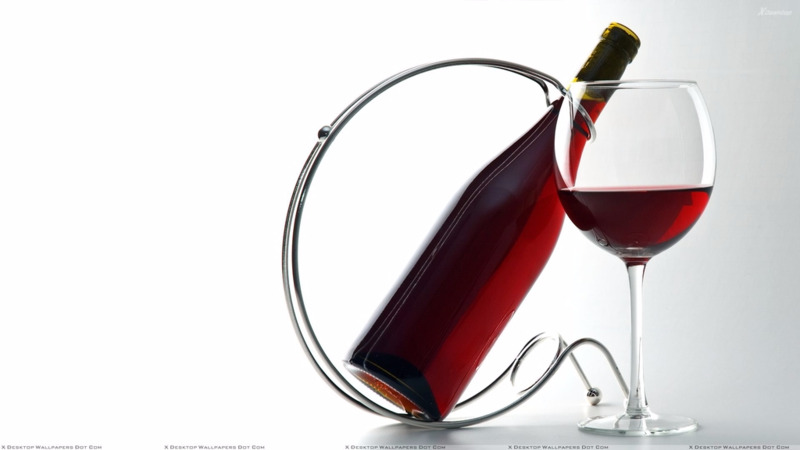 Among others, the product range includes Merlot, Cabernet Sauvignon, Camenere and now the Red Blend. But why would one opt for a Red Blend over any of the other wine varieties available? 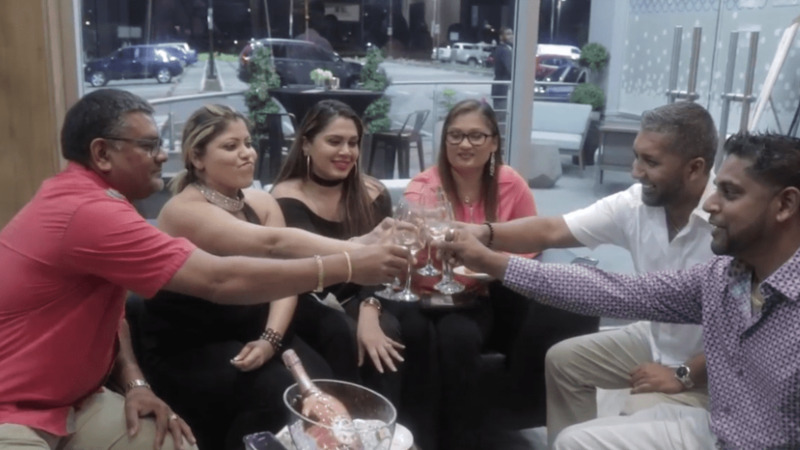 Export Manager for Concha y Toro, producer of the Casillero del Diablo range, Alvaro Saenz-Laguna expressed confidence that the T&T market would love this wine. 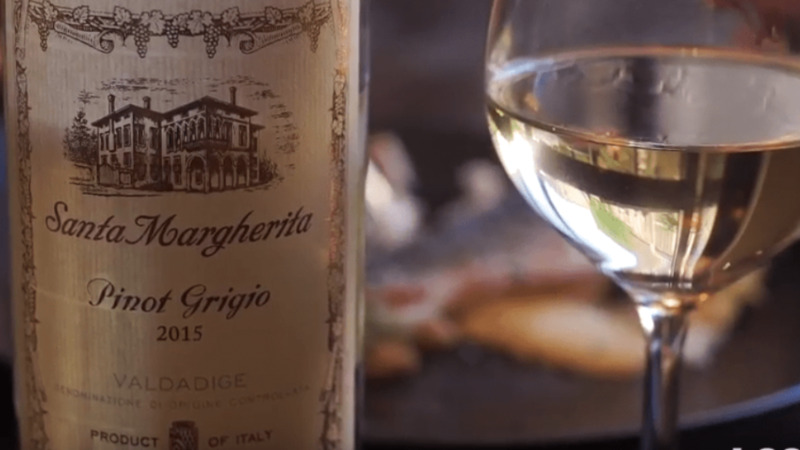 The Red Blend, according to Maraj, pairs well with pizza, grilled meats, burgers and steaks. Casillero del Diablo Red Blend is now available to purchase at all branches of Naughty Grape as well as Massy Stores, JTA, Tru Valu and Xtra Foods supermarkets.